Why Are Milgard Windows So Popular, Even With Negative Reviews? 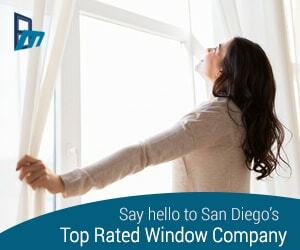 Milgard is one of the larger replacement window manufacturers in the country and popular with many San Diego homeowners and home builders in the area. 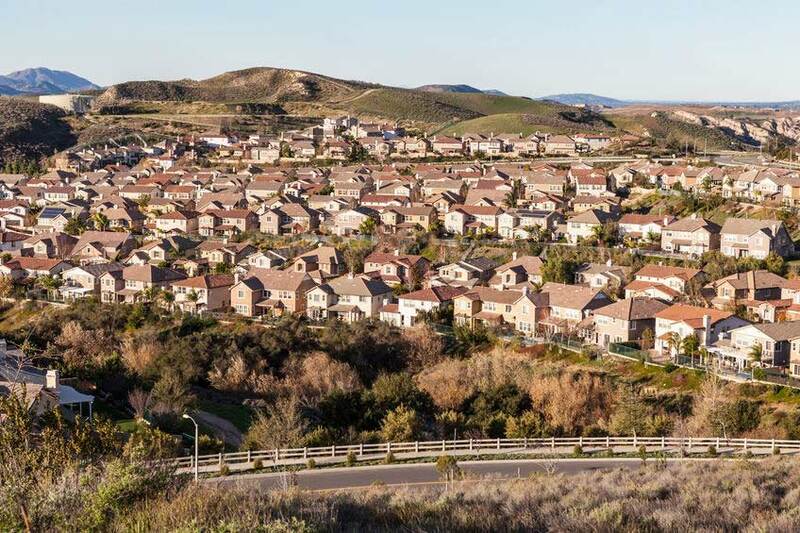 Many San Diego homeowners ask for them by name. But if you do a quick search for Milgard window reviews, you might find some surprising results for a replacement window brand that is so popular. Of course, consumer reviews are anecdotal, and the experience of one customer may not be representative of the customer experience as a whole, but when you read multiple reviews on Milgard window and door products, you start to see some patterns. In addition, a J.D. Power study only gives Milgard a 3 out of 5 rating when it comes to overall satisfaction. 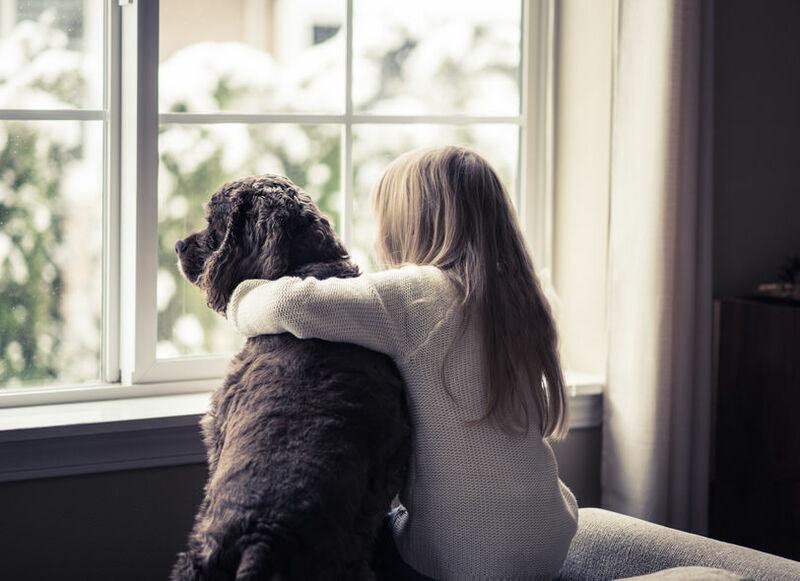 A common complaint of homeowners is that Milgard windows are prone to seal failure, resulting in moisture getting in between the dual pane windows. This can lead to windows that fog up or look hazy. Windows with a failed seal also won’t be as energy efficient, and you won’t see the energy savings that you might have been hoping for by installing replacement windows in your San Diego home. While it’s true that some issues with replacement windows can be a direct result of poor installation, seal failure is not one of them. Seal failure is a manufacturing defect; however, if you have windows that are still under warranty, this defect should be covered. If you are not under warranty, you may need to replace the entire window. 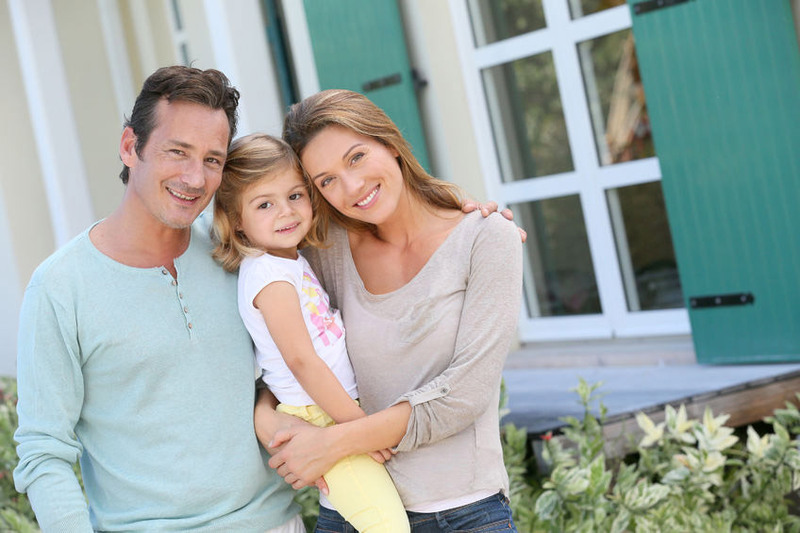 According to their website, Milgard offers a Lifetime Warranty to the original purchaser of the windows, and a 10-year warranty from the start of the warranty period for the subsequent owner. Seal failure isn’t the only complaint from homeowners with Milgard windows. There are also many online reviewers who take issue with Milgard’s customer service. 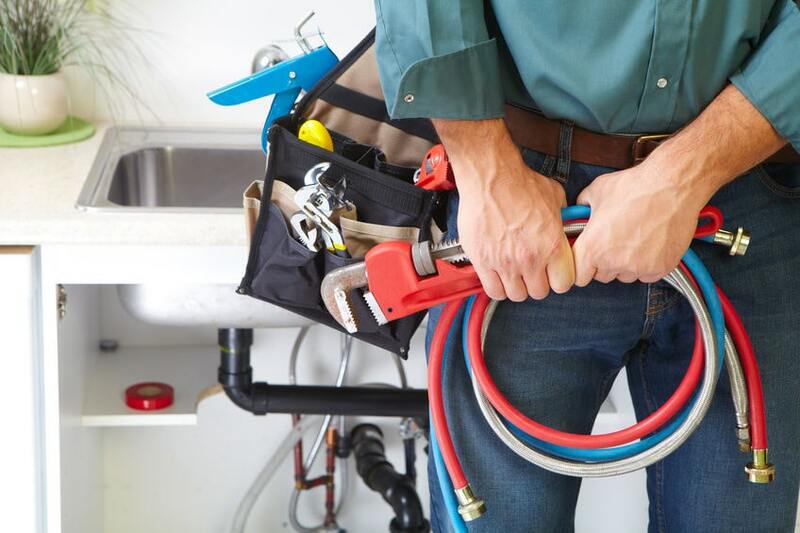 One of the most common customer service complaints is that it can take months, sometimes many months, for a service technician to come out for window repairs or replacement. In the meantime, unsatisfied customers are living with defective windows and doors. This may not be a huge issue if you’re just dealing with one window that fogs up on occasion, but some customers report having to live with leaking windows, or patio doors that won’t open and close properly, for up to a year before they are repaired or replaced. Any company of Milgard’s size will see its share of unsatisfied customers and defective products—that much is to be expected. 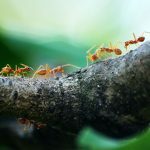 However, the online consumer reviews, our own experience with Milgard’s products, as well as the opinions other replacement window company owners we know who won’t sell Milgard windows because of their numerous problems, tell us that you might want to look at other brands that have a better reputation, even if they aren’t as popular.